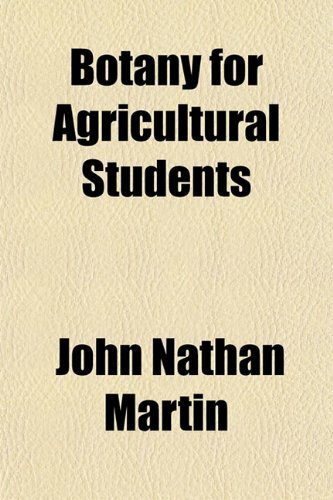 This book is intended for elementary courses in Botany in colleges and universities. In its preparation the aim has been to present the fundamental principles of Botany with emphasis upon the practical application of these principles. The subject matter is presented in two parts, part I being devoted to the study of the structures and functions chiefly of Flowering Plants, and Part II, to the study of the kinds of plants, relationships, Evolution, Heredity, and Plant Breeding.